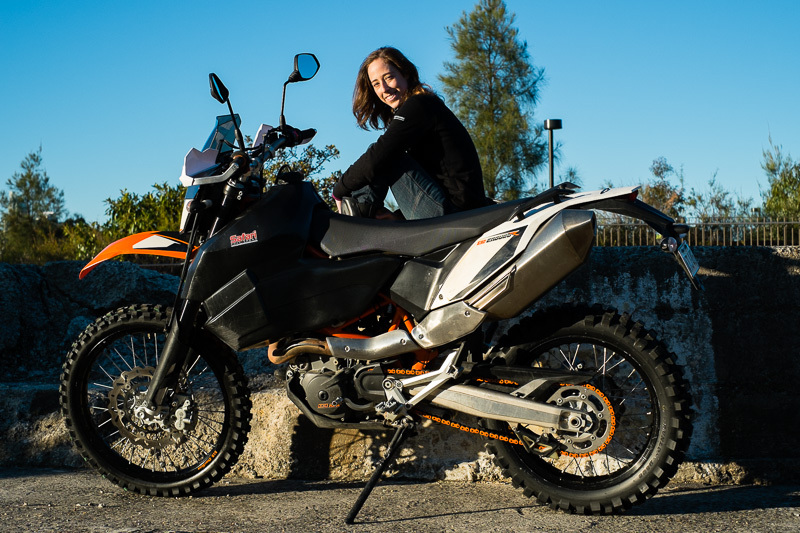 I'm riding overland, solo, from Sydney to Paris: just me, my KTM and lots of bad ideas, on an epic adventure. Alone, or so I'd thought. In fact, I have been absolutely thrilled and humbled to realise that there are some wonderful people out there who also see the awesome in this crazy undertaking; for whom it might be a bit interesting, or a bit hilarious, or a bit inspiring. It's a privilege it is to have a community behind me, a bunch of wonderful minds with whom I can share this adventure. I'll be documenting all the lessons learned, the fears and the delights and the ridiculousness along the way. I write - there'll be longform stories and photographs on my blog - and there'll be regular video updates on my YouTube channel from wherever I've been. If these things amuse you or excite you or divert you - if my stories from the road are valuable to you - you might wish to become a patron to keep me on the road and sharing the adventure with you. Only if it's worth it to you; I'm following my own path and you should do the same. Anything you've been curious about? I'll answer your three burning questions once a month in an email, online chat or video chat. Medium will depend on the availability and speed of wifi internet at various times. Hit me up. You're so on board the adventure that your name's on my KTM. Your name, your sticker, your business logo: I'll stick it on Beastie so I can take your support with me all the way.